We're always happy to hear from our residents. If you have a query, idea or want to give us feedback - please don't hesitate to get in touch. Either click on one of the links below or fill in the on-site contact form. 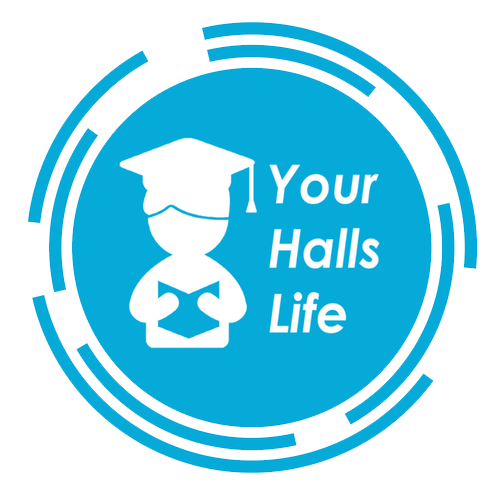 If you would like to report an issue in halls please contact the halls hotline.